Many times I’ve heard my Mom say (to no one in particular), “this bottle used to be much bigger,” or “it used to be ____ ounces and now it’s only ____.” We’re a nation of label readers but what other choice do we have? This might not come as a surprise to some of you but many people, especially those on a fixed income or budget, rely on these foods as part of their regular diet and sustenance. Did you know that you used to be able to get two decent sandwiches out of a can of tuna? 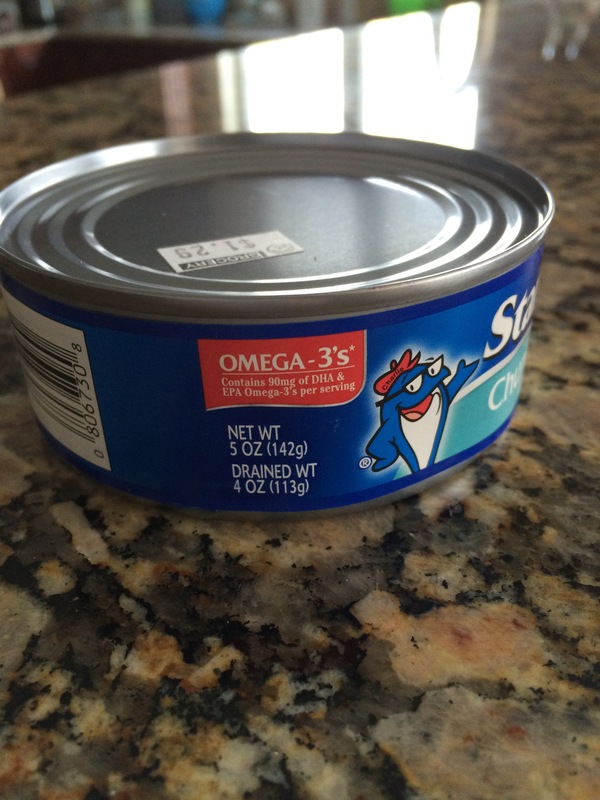 Now, an 8 oz can of tuna is only 5 oz (4 oz drained) – which barely makes one tuna sandwich. For elderly people and even mothers of school aged children (who make their kids’ lunches), this means having to buy twice as many cans at twice the cost.